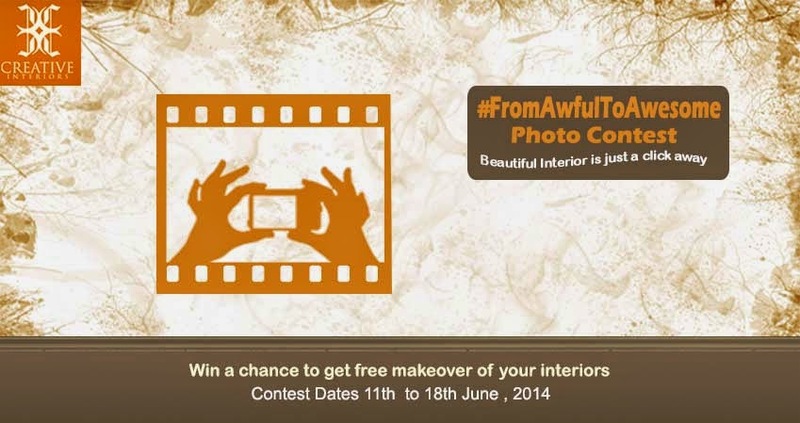 We present to you the much awaited #FromAwfulToAwesome Photo #Contest; participate & stand a chance to win free makeover of your interiors. Its time you reconstruct the ugly ! Why wait to grab this amazing opportunity!! We are waiting for your entries.